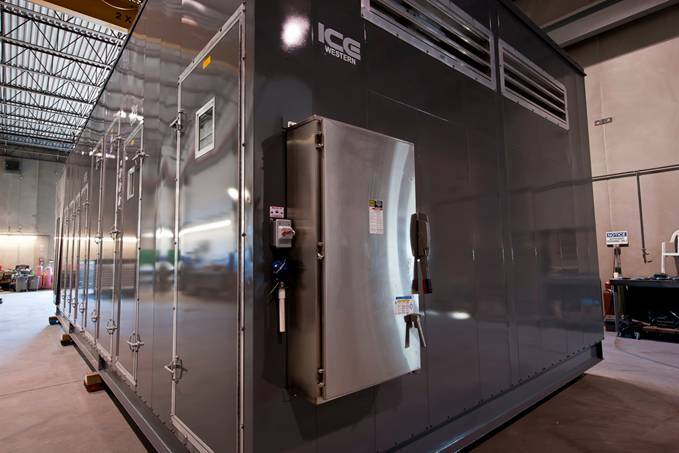 ICE Western was founded in 1991 as a custom division of ICE Mfg Ltd. in Winnipeg MB, which has its roots tracing back to 1961. 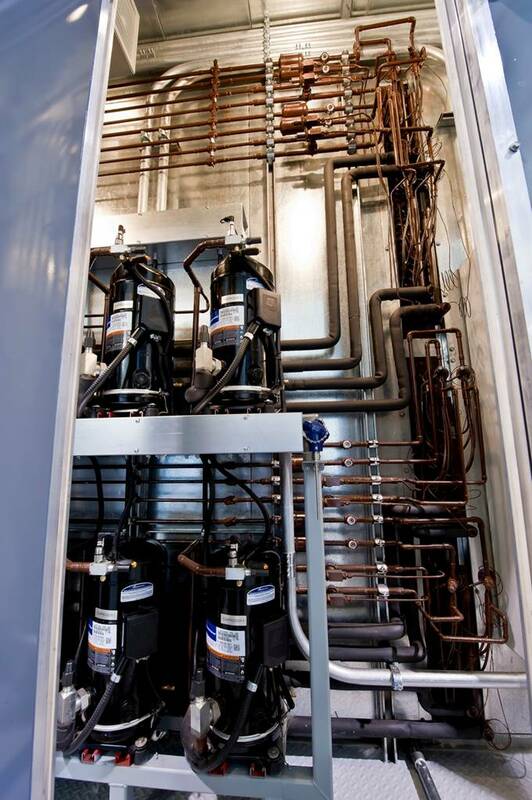 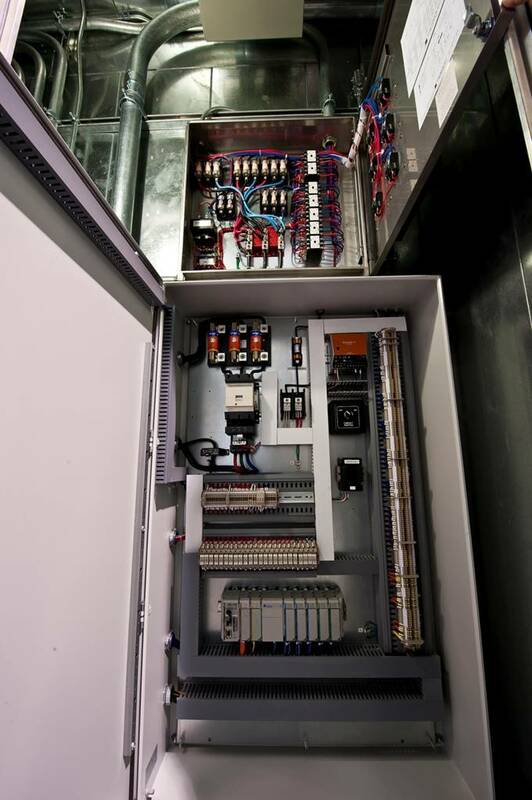 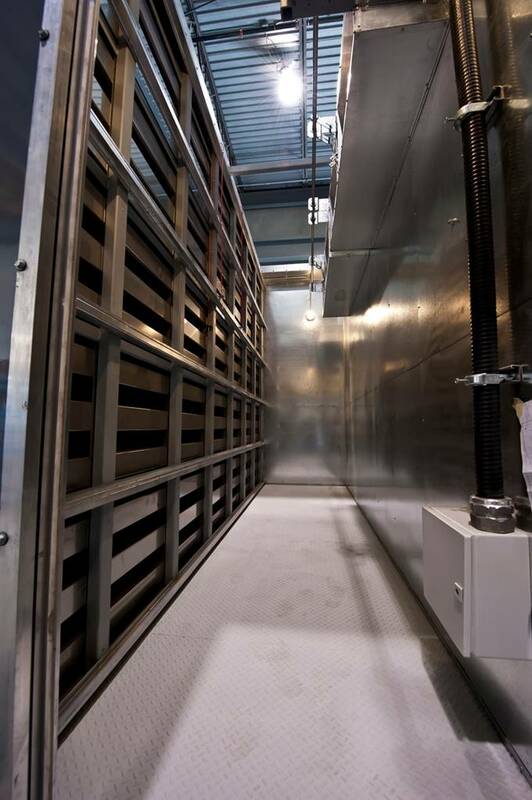 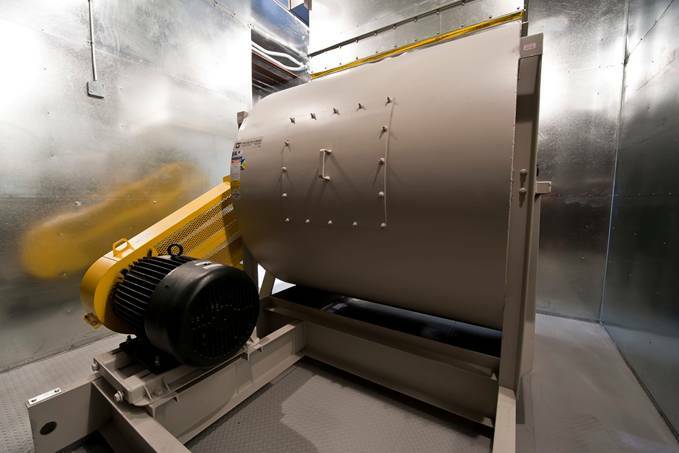 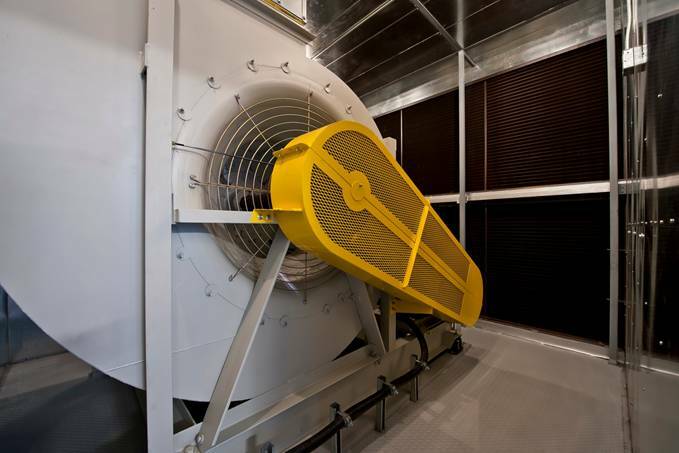 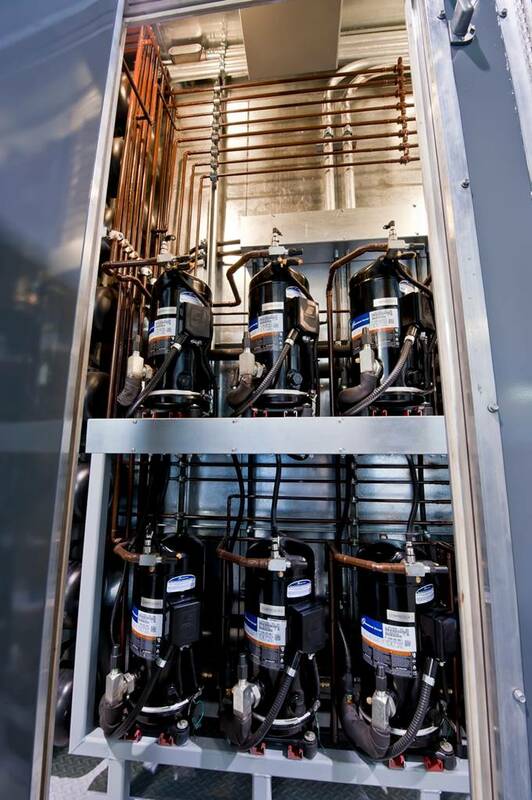 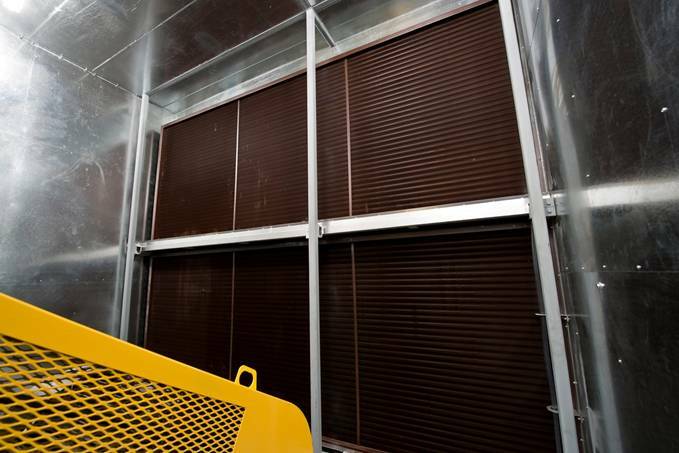 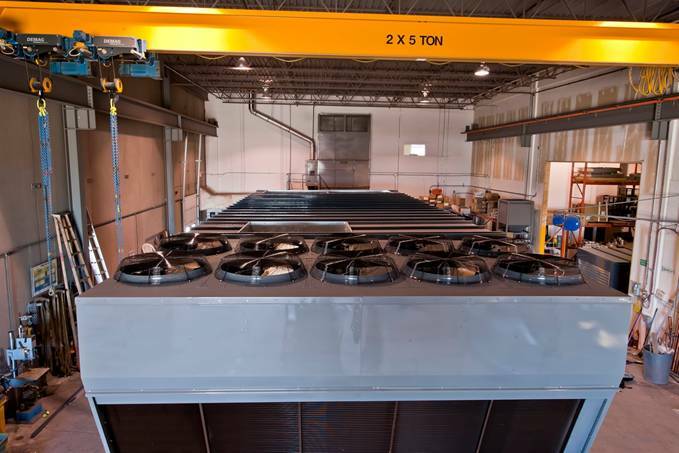 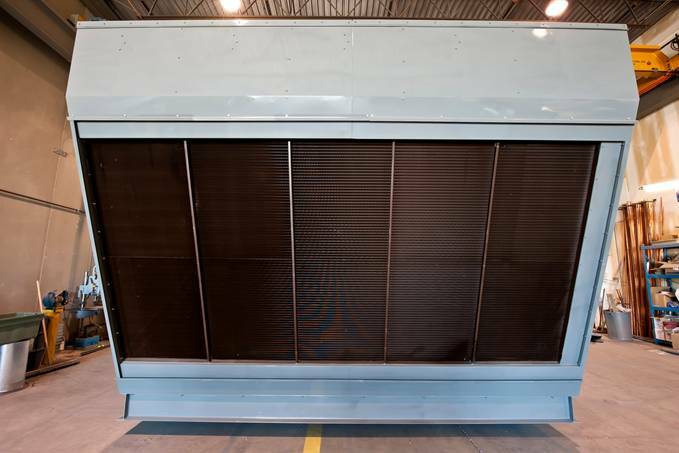 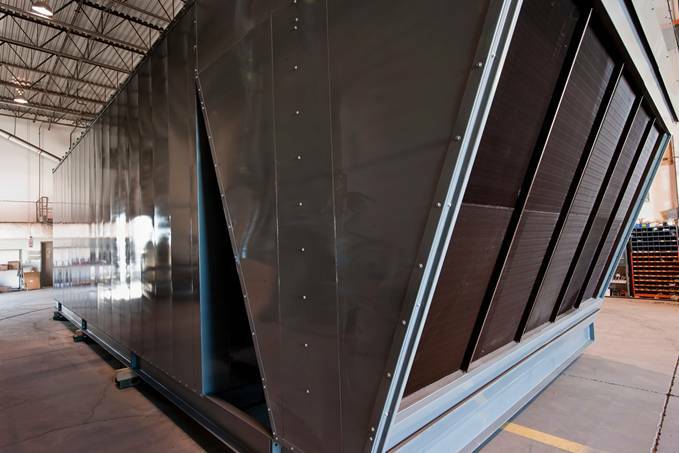 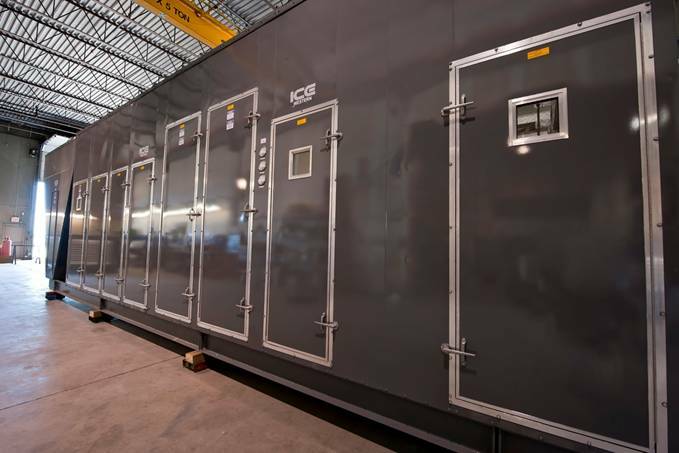 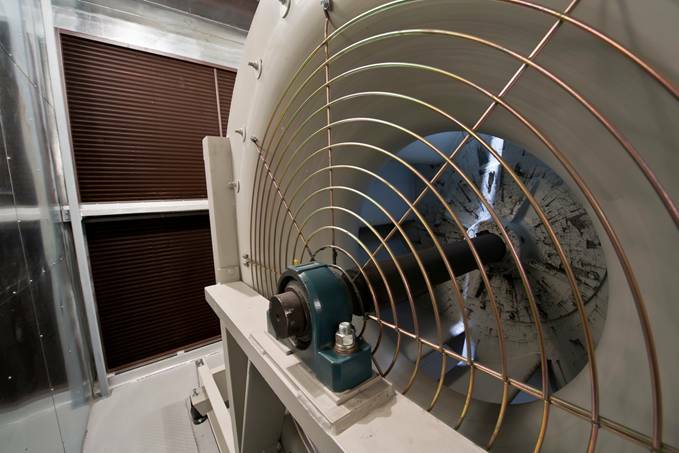 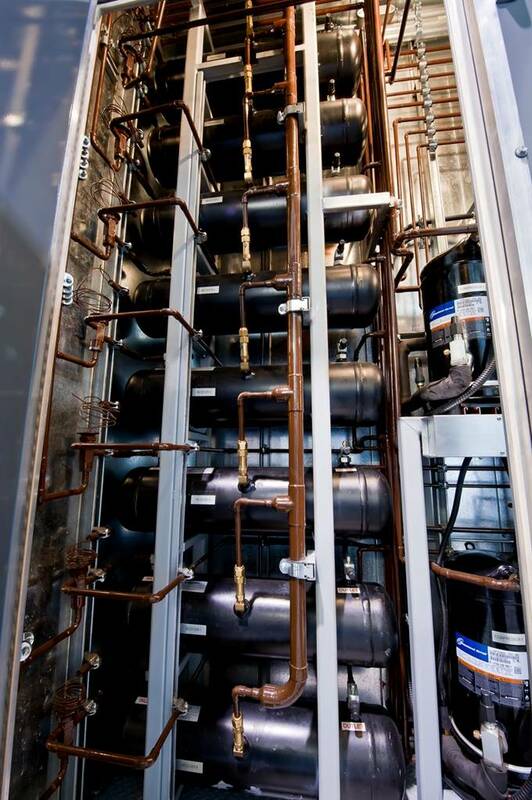 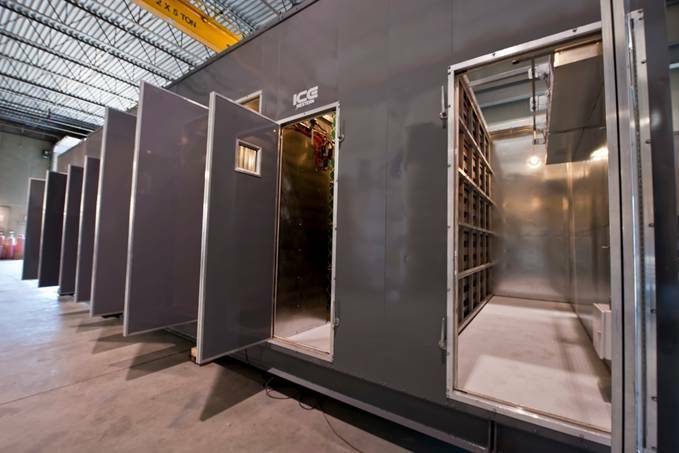 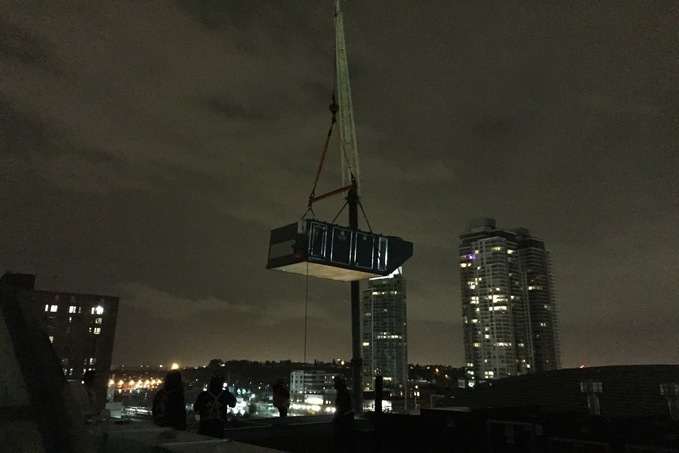 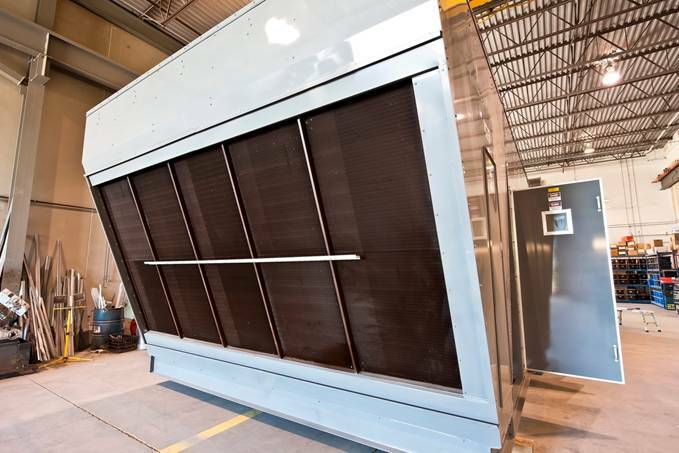 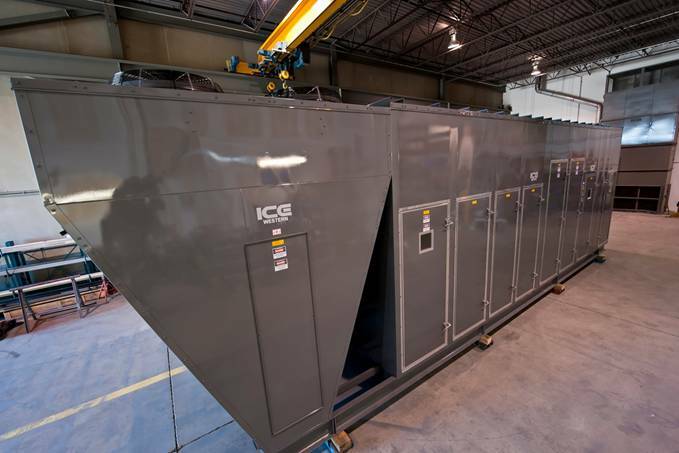 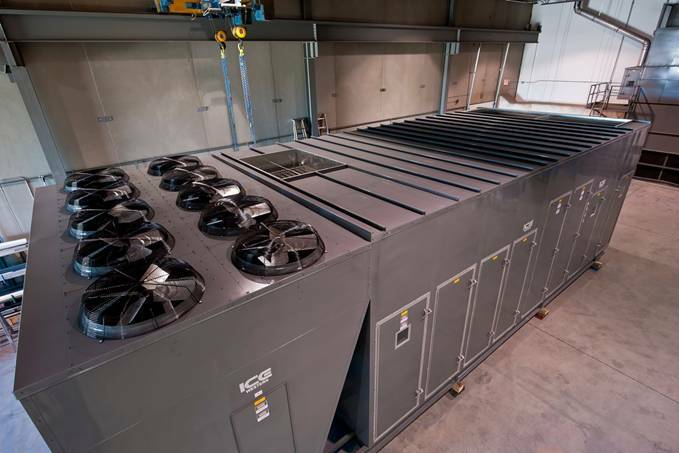 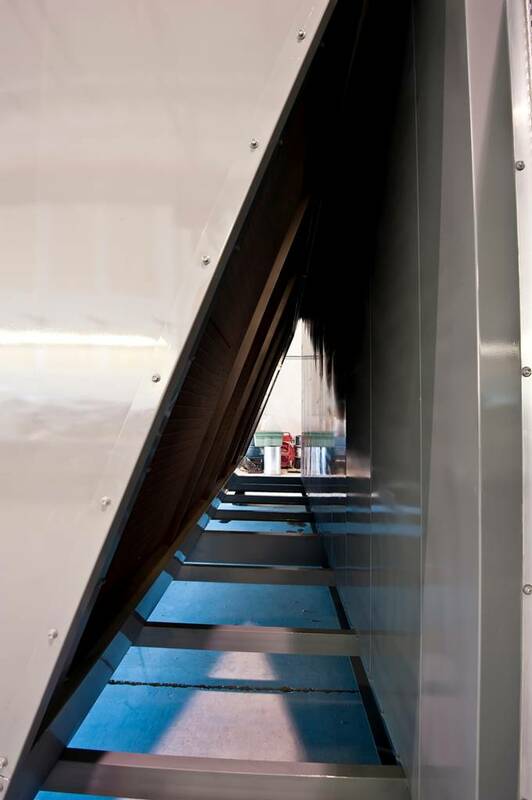 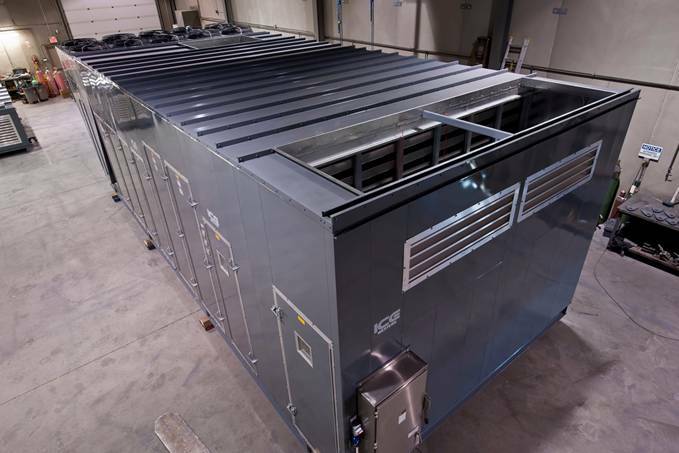 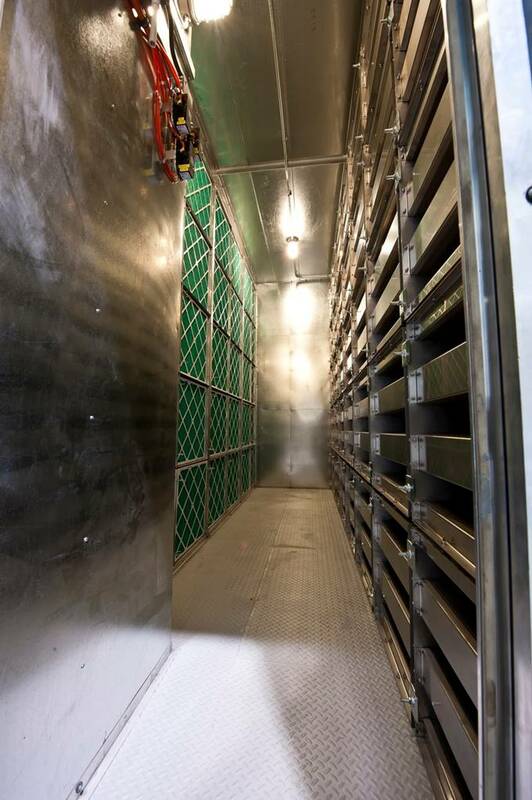 ICE Western's purpose was to take on the production of highly complex HVAC units not suited for the main plant. 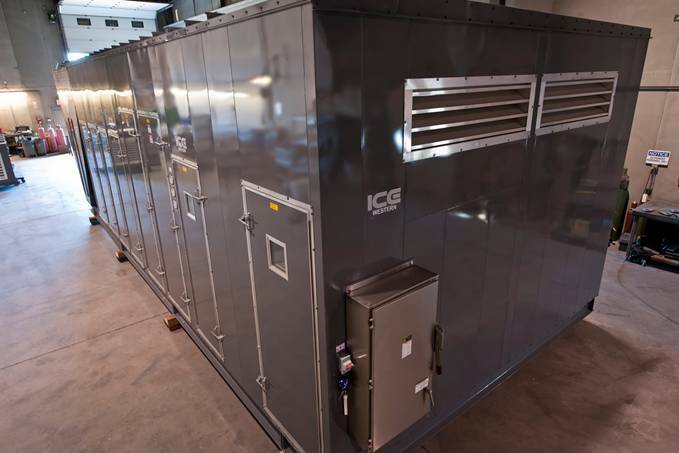 Now ICE Western's state of the art industrial manufacturing facility is located on 5 acres in South Foothills Industrial Park Calgary Alberta, Our dedication is to give our customers the custom products they want and need.